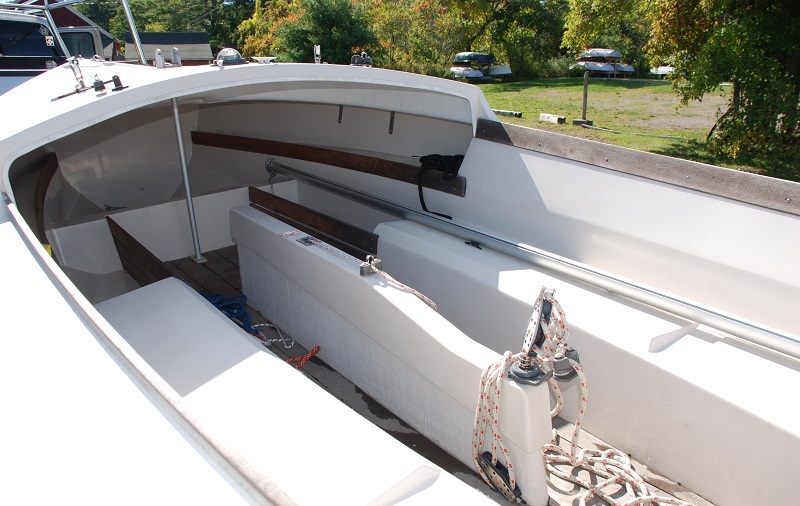 Wonderful trailer-able sailboat, ready for her new crew. 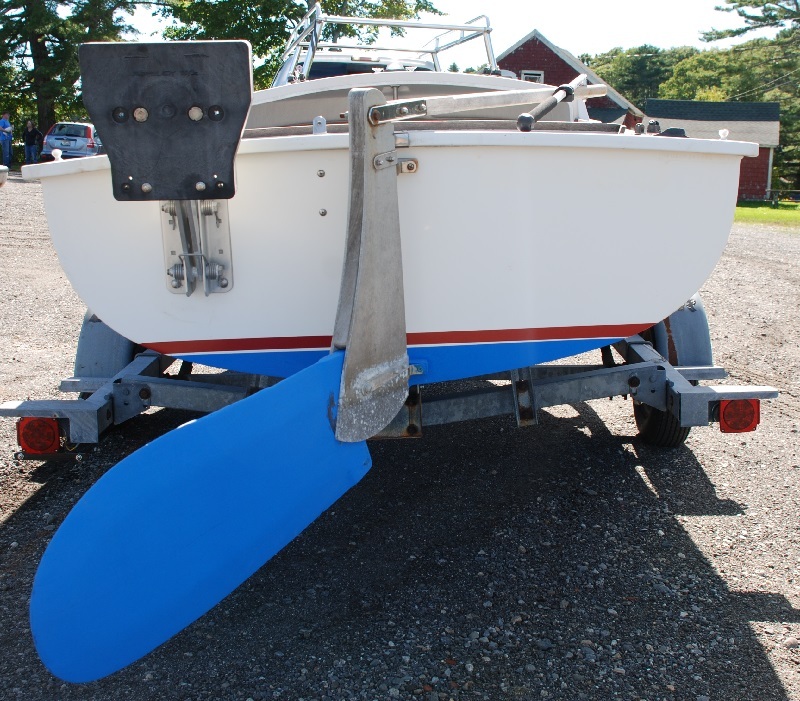 This 1996 Stuart Rhodes 19 Centerboard comes with 2.5HP outboard, sails, Garelick motor mount, Ritchie compass, Harken cam cleats and bullseyes, kick-up tiller, and tiller extension. 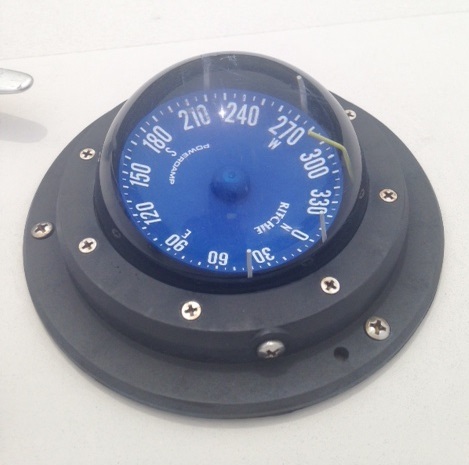 Her main (Doyle) and furling jib (Neil Pryde International) are both clean and crisp. 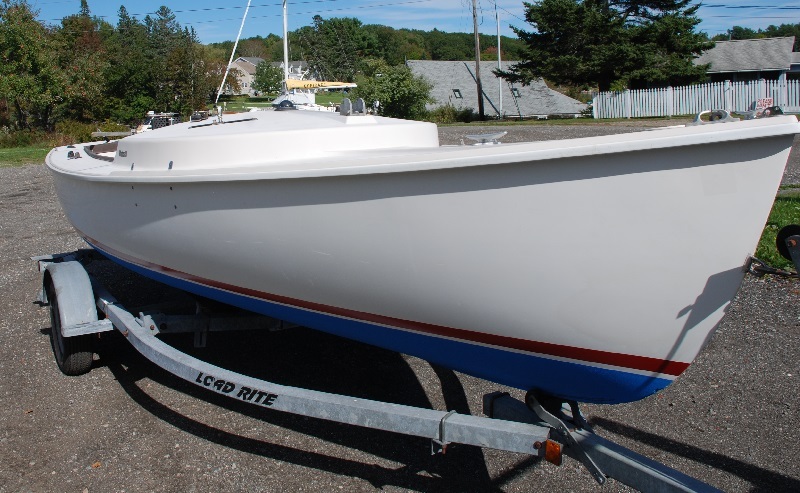 She comes with a LoadRite trailer. 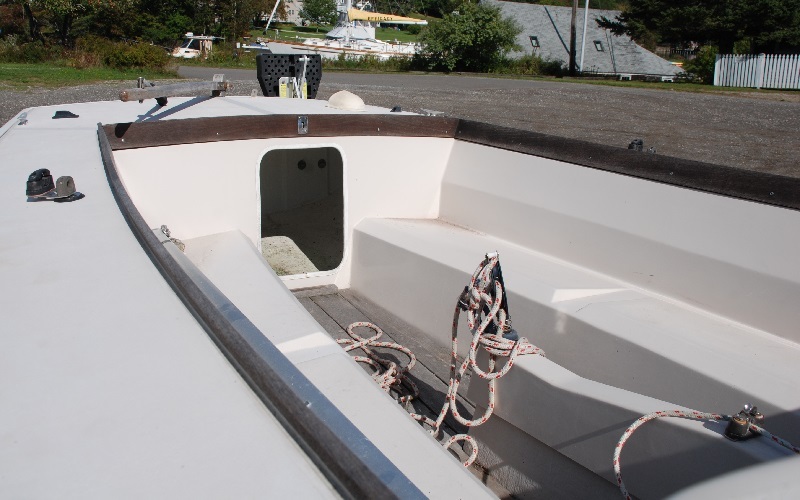 The trailer was fully refurbished last fall; new axle, hubs, bearings, seals, lights, and wiring. 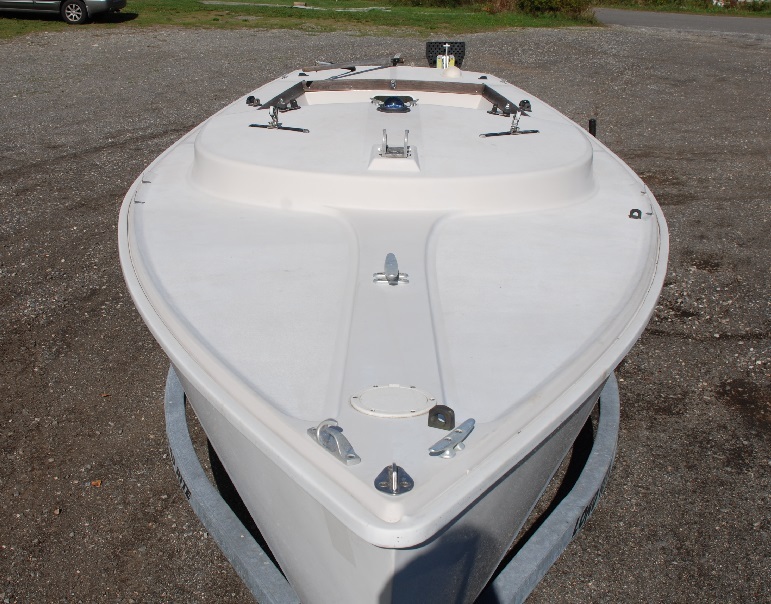 Her white solid fiberglass hull is accented with a red boot stripe and blue bottom paint. 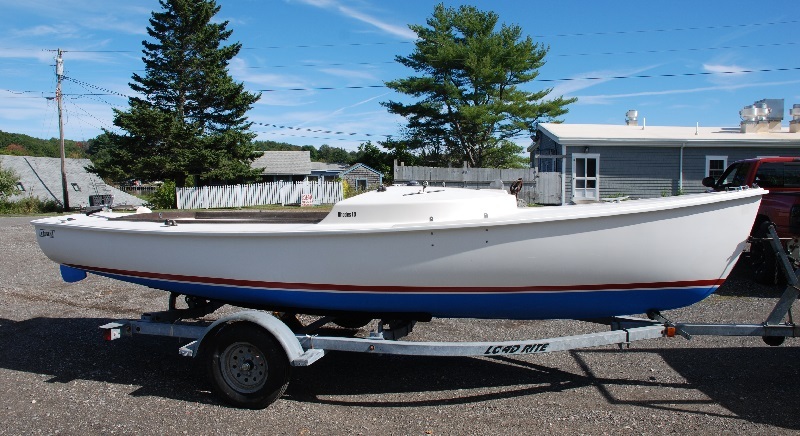 This Rhodes 19 is located in Mid-Coast Maine and may be viewed by appointment.